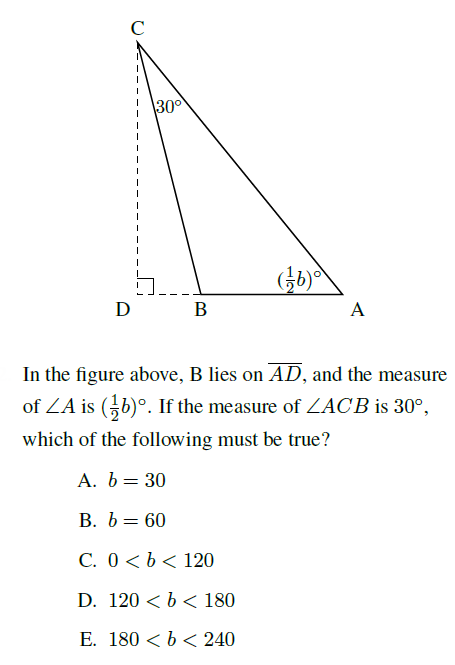 Many problems on the SAT and ACT need to be solved with algebra. We’ve been trained well by our teachers to look for the algebraic solution – set up an equation or two or three and then solve them. Certainly, you’ll need to do this to solve a number of problems on these tests. But there are some problems where doing so is not the best option. Instead, we want to turn these algebra problems into arithmetic, to turn abstract math into concrete numbers that we can work with directly. We do this through plugging in. As I explain in the video below, there are two major types of plugging in – plugging in your own numbers and plugging in the answers. Plugging in the answers is my favorite because it turns otherwise tricky algebra or logic problems into plug-n-chug simplicity.